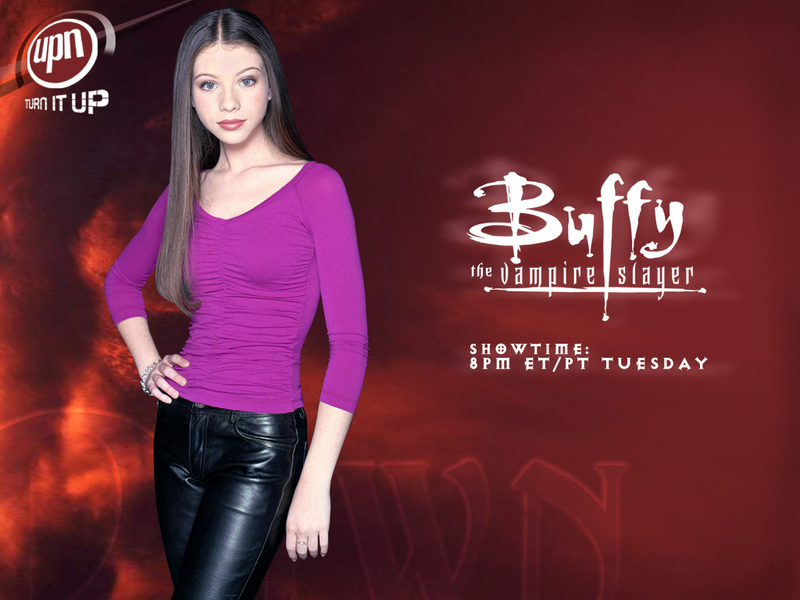 Dawn Summers. . HD Wallpaper and background images in the personagens femeninos da televisão club tagged: female characters wallpaper dawn summers buffy the vampire slayer. This personagens femeninos da televisão wallpaper might contain hip boot, thigh boot, legging, leging, cobertura perna, perna cobrindo, coberta de perna, meias, collants, colantes, coletes, meia-calça, and malhas.